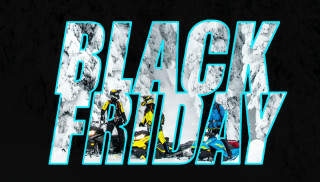 With snowmobile season just around the corner, the Black Friday and Cyber Monday sales couldn’t come at a better time. 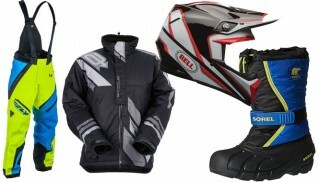 We’ve searched the online retailers to try to find some great deals for you on snowmobile gear. We will be updating this article as more deals present themselves, so be sure to check back often. 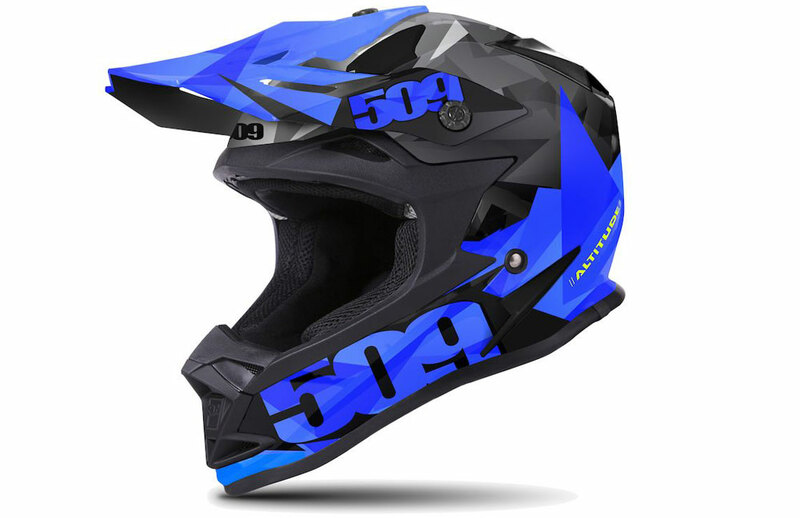 There are limited sizes available, but the 509 Altitude Triangle helmet is currently available for 30% off. This helmet features a thermoplastic poly alloy outer shell, dual density interlocking EPS foam liner, expanded polyurethane chin insert, eight intake/exhaust vent ports, cold weather breath box, and meets or exceeds DOT and ECE safety certification standards. 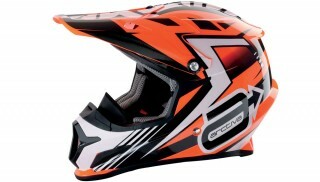 This popular GMAX GM11S dual sport helmet is currently 20% off. 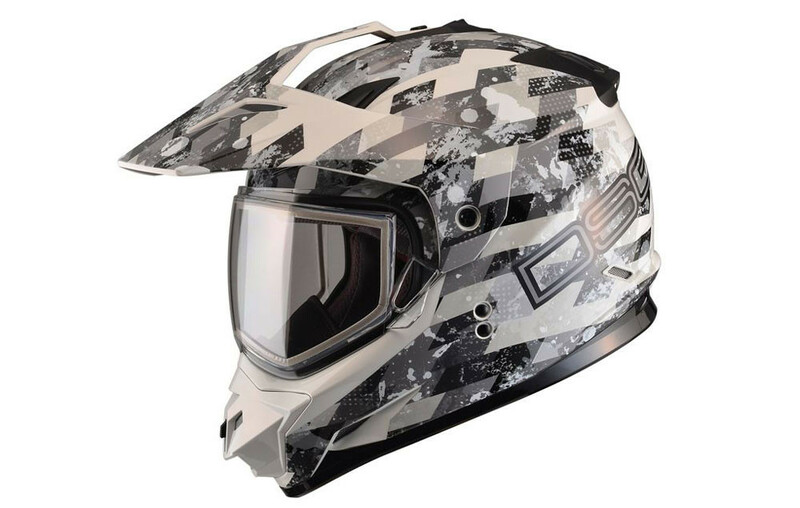 Features include a dual pane lens and breath guard, chin curtain, thermoplastic poly alloy shell, side plate covers when you want to use goggles instead of a visor, plush removable washable interior liner and cheek pads, and integrated speaker pockets. 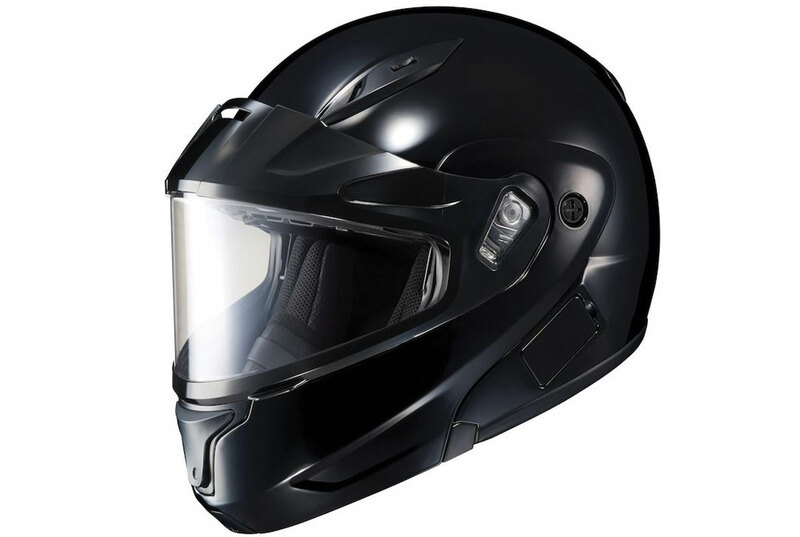 The already affordable HJC CL-Max 2 BT helmet is currently available with a 20% discount. Features include polycarbonate composite shell, adjustable chin bar, single-button chin bar/face shield release, QuickSlide shield replacement system, SilverCool interior that are moisture-wicking and odor free, and built-in recesses for optional ChatterBox XBi2-H intercom and speakers. A good balaclava can keep you riding even when the temperatures plummet. The Freeze-Out Warm’R balaclava is currently available for 15% off. 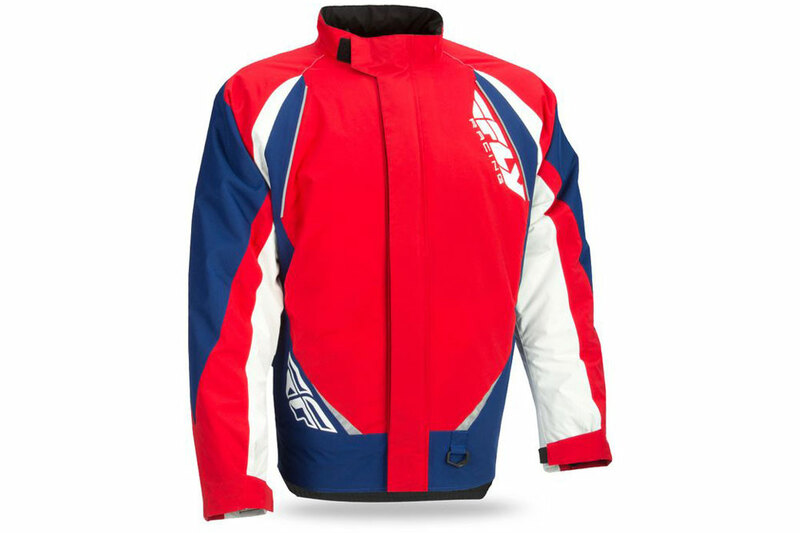 It features a 3D honeycomb fleece inner structure and Freeze-Out windproof membrane. If you are looking for a snowmobile jacket that won’t break the bank, the Fly Snow Aurora jacket can be found for a 20% discount, bringing the price to just over $100. 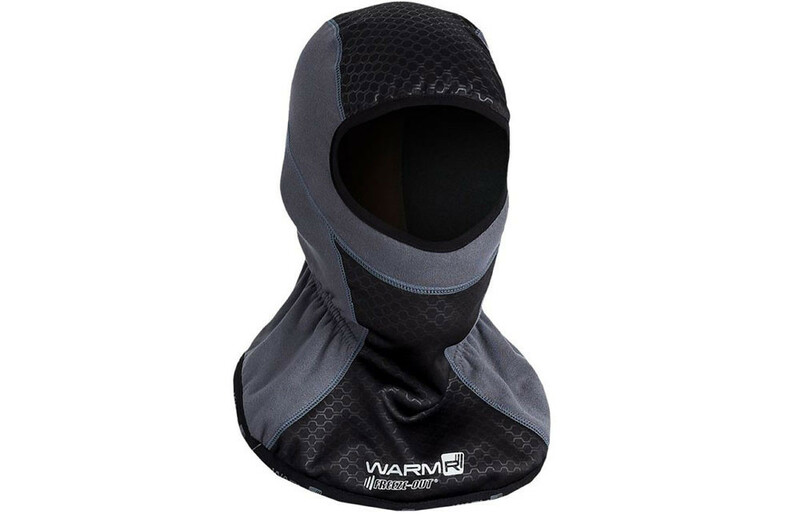 Features include fully waterproof construction with taped seams, 120g of thermal insulation, 70D nylon outer shell, reinforced in high stress areas with 600D nylon, tether D-ring, two hand-warmer pockets, reflective printed logos for increased visibility, venting for optimal air flow, and an extended tail. 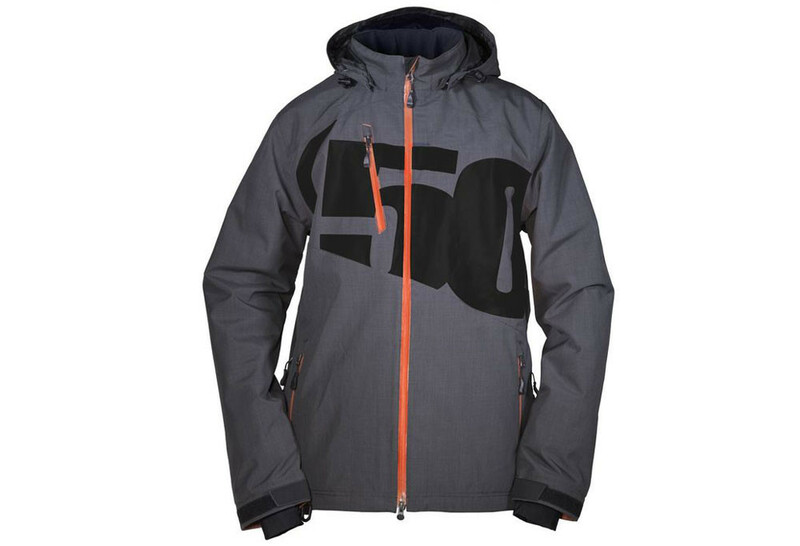 Another solid option is the 509 Evolve Jacket, which is currently 30% off. 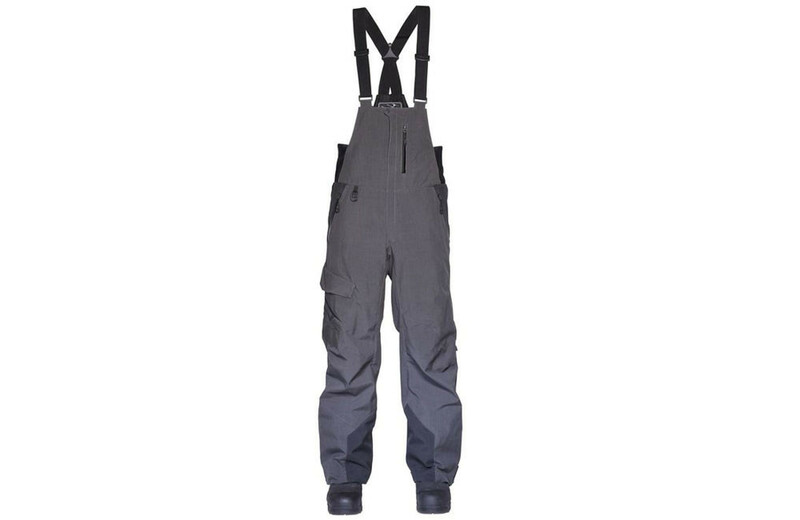 Features include weatherproof 5Tech fabric construction, fully seam taped, waterproof YKK zippers, full pit zippers, adjustable and removable hood, snow skirt, wrist gaiters, D-ring for tether, and brushed tricot hand pockets. A great match for the Evolve jacket is the Evolve big, which is also available for 30% off. It features the same 5Tech fabric construction, fully taped seams, waterproof YKK zippers, leg stash pocket, chest stash pocket, adjustable cuffs, D-ring for tether, and brushed tricot hand pockets. 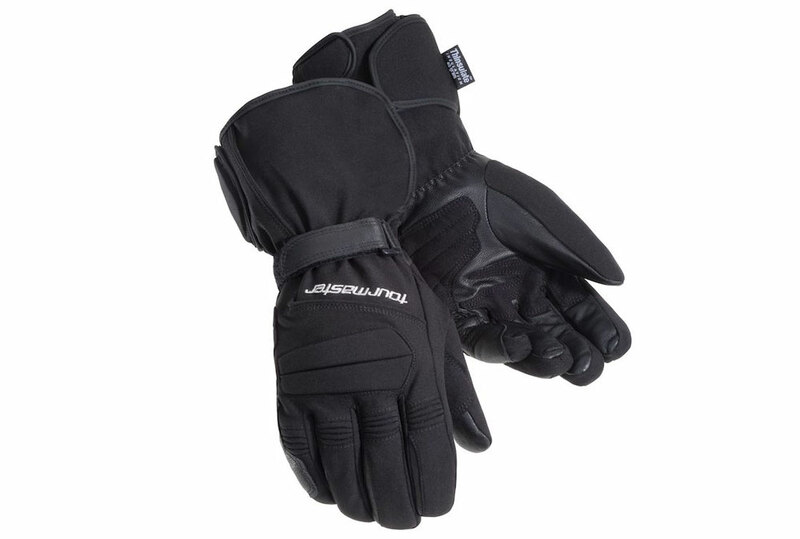 The best way to keep your fingers warm this winter is a pair of heated gloves and the Tour Master 12V Snergy 2.0 gloves are currently 20% off. 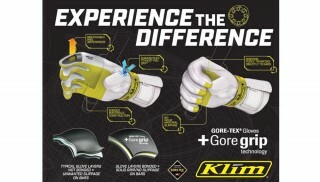 Features include comfort stretch fabric and goatskin palm with a Rainguard waterproof and breathable barrier, 100gm Polyfill insulation, flexible steel fiber heating elements, soft Bemberg interior lining, and 360-degree full circumference wrist closure. 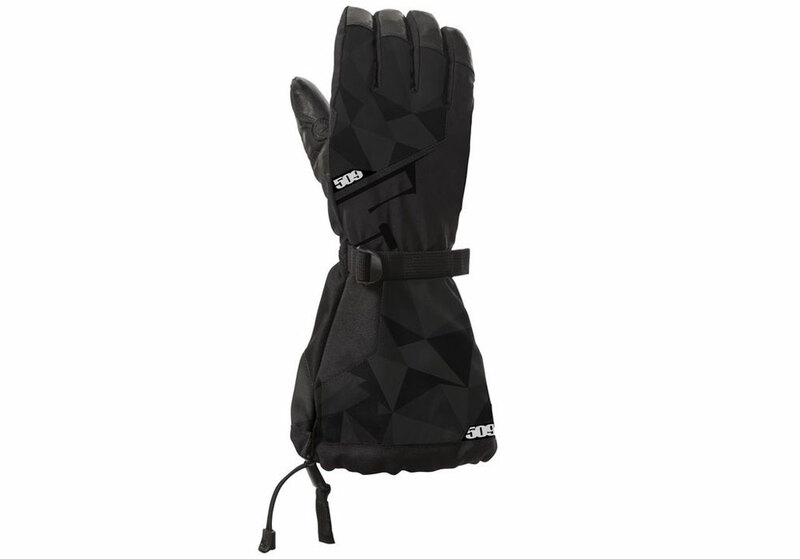 An even better deal is available for the 509 Backcountry gloves, which we found for 30% off. Sizes are a bit limited, but it’s worth trying to find a pair that fit you. Features include Pittard full grain WR100X leather on the palm, waterproof and breathable Hipora membrane lining, stretch woven soft shell, pre-curved fingers, 200g back and 100g palm Thinsulate insulation, and easy adjust gauntlet stretch cord.